New challenges, new incentives, new format. 2019 will mark the return of the Tour with a brand new format. 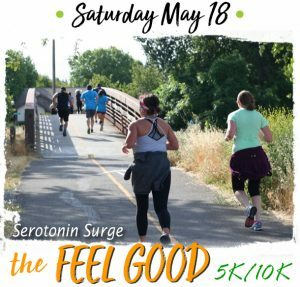 The NorCal Tour de FIT series is back for the 2019 running/walking season, but in a completely new way. Rather than continue down the traditional path of ‘finish a certain number of events and earn an extra medal,’ we have turned things up a notch to offer more incentives and perks to athletes participating in the Tour. Membership to the Tour isn’t free – it will cost you $40. However, with that, you will receive much more than a medal at the end of your chosen events. 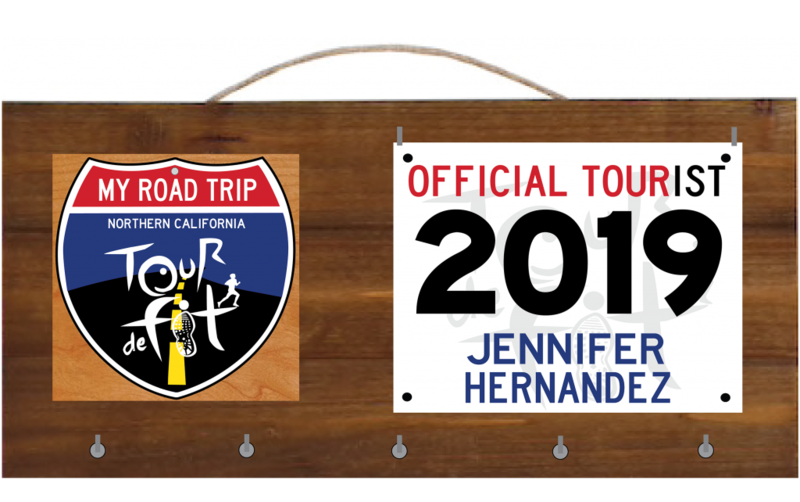 Most notably, tour membership will include a custom medal rack for you to display all of your finisher medals earned in this year’s challenge. Each event included in the Tour offers finisher medals for its timed divisions. Tour membership includes other perks – a long sleeved technical Tour t-shirt, exclusive VIP tent admission at each event (including private portable toilets), and 15% off each Tour event for which you have not yet registered. Additionally, for those frequent runners and walkers, A Change of Pace is offering a ‘Run Five ACoP Events, Run the Davis Turkey Trot for Free’ incentive. To earn the Tour medal, you’ll need to complete five total Tour events. Two must be smaller races (less than 1000 finishers), and two must be from larger races (greater than 1000 entrants). The full list of included Tour de FIT events for 2019 is available here, along with information on how to enroll. Memberships will be accepted through March 9th, or when there are 300 members, whichever comes last.